Steph Curry and the Golden State Warriors are headed back to Oakland for a decisive Game 7 of the NBA Finals, and they wouldn’t want to be anywhere else but playing in front of the Dub Nation faithful. 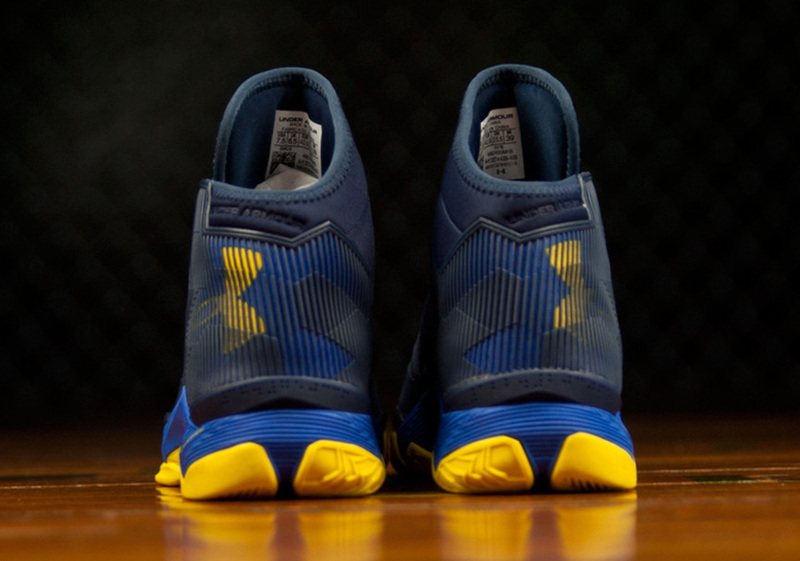 In honor of one of the best fanbases in the NBA, Under Armour and Steph will release the UA Curry 2.5 “Dub Nation” on June 24th for $135. 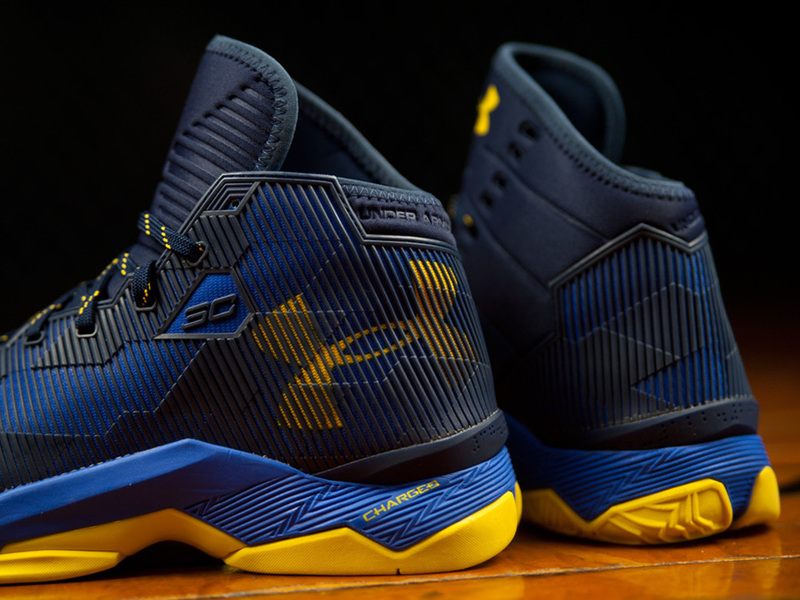 The ‘Elite’ like playoff version of Steph’s second signature makes a number of advancements throughout the upper ranging from a lockdown fit complete with a synthetic overlay inspired by the wires on the Bay Bridge. An asymmetrical lacing system also features a unique slip-on neoprene construction for added ankle support. 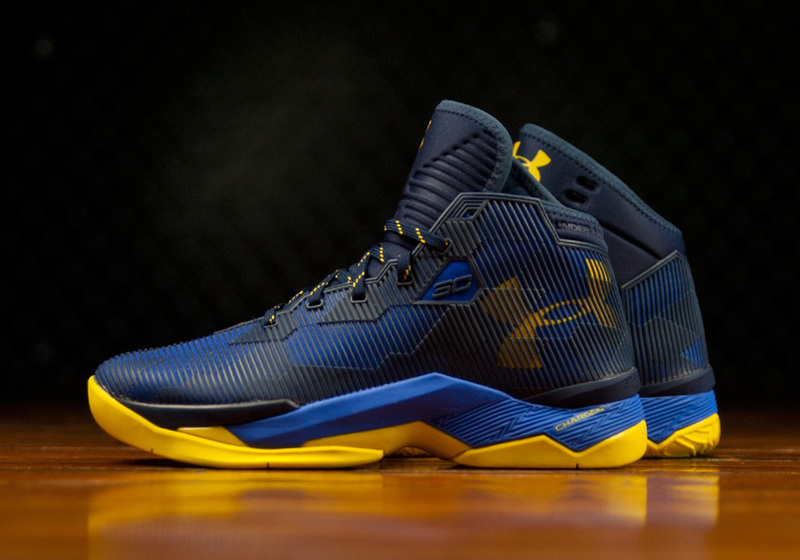 The Warriors’ colors are prominently on display here, as their signature royal and yellow are aided by a dark navy for a stand-out look. 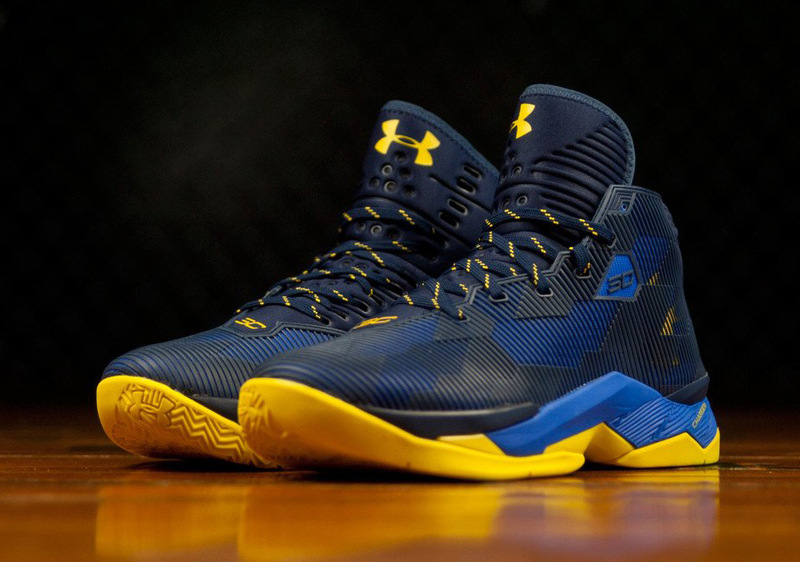 What do you think of this UA Curry 2.5? Continue onward for more photos and know that you can grab your size on June 24th. Where To Buy The Nike React Element 87 "Moss"